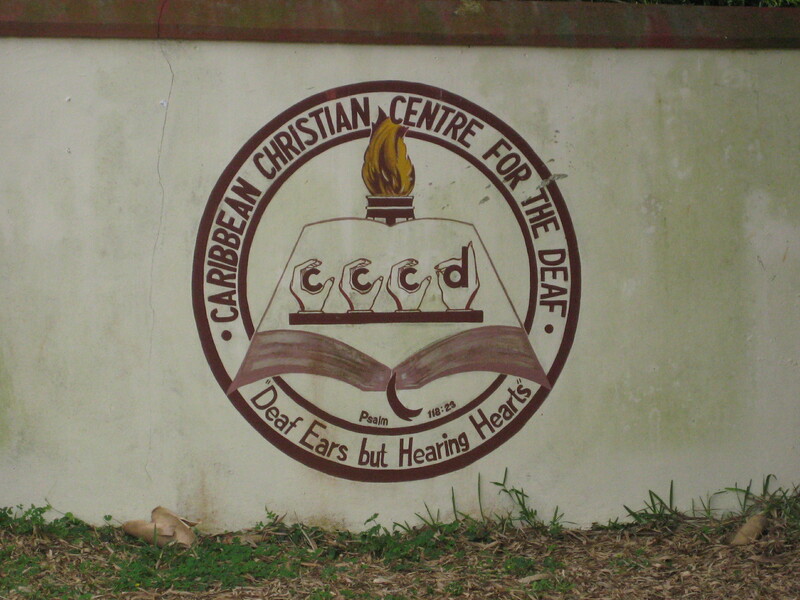 Help is Here… | Jamaica Deaf Education Project, Inc. I am happy to report that another little boy started school yesterday on 1/11/11. Roshane is 14 years old and, he is now attending the CCCD at the Knockpatrick campus. I was told that, he was sad and he cried, but Lolly stepped in to be his friend. We also helped Rajjah with school uniform, shoes, and books, etc. so he can start school…but we are still working on getting him at the CCCD. 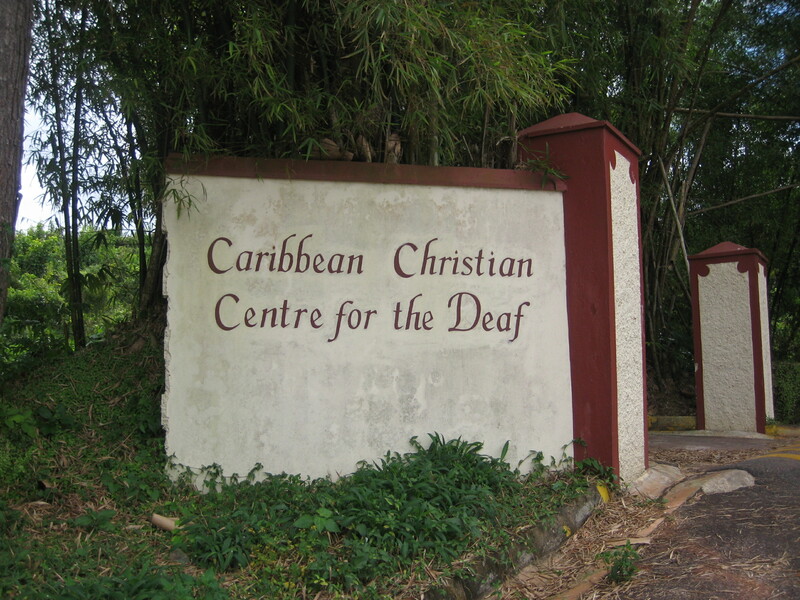 If you would like to sponsor Rajjah please contact me at jdep4deaf@att.net, your help is greatly needed. Thank you all for your support. ‘One Love’. This entry was posted in Sponsored and tagged Clothing, Dress code, Education, School, School uniform, Sewing machine, Shopping, Special Education, Workwear. Bookmark the permalink.